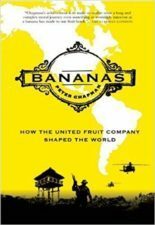 The Financial Times journalist’s Jungle Capitalists: a Story of Globalisation, Greed and Revelation was published by Canongate in the UK and, as Bananas: How the United Fruit Company Shaped the World by Grove in the US (‘If you only read a handful of non-fiction books this year, Jungle Capitalists is among your recommended five portions’ – Observer). 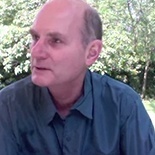 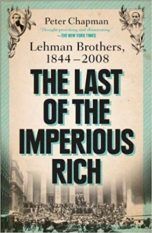 His history of Lehman Brothers, The Last of the Imperious Rich (“thought-provoking and illuminating” – New York Times) was published by Penguin/Portfolio in spring 2012. 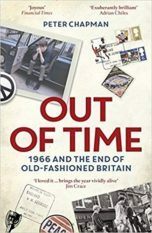 Out of Time, a history/memoir of the England 1966 World Cup victory (‘An exuberantly brilliant memoir’ – Adrian Chiles) was published by Bloomsbury in 2017.